Aerial view of large metro city. Drone shot in late afternoon. 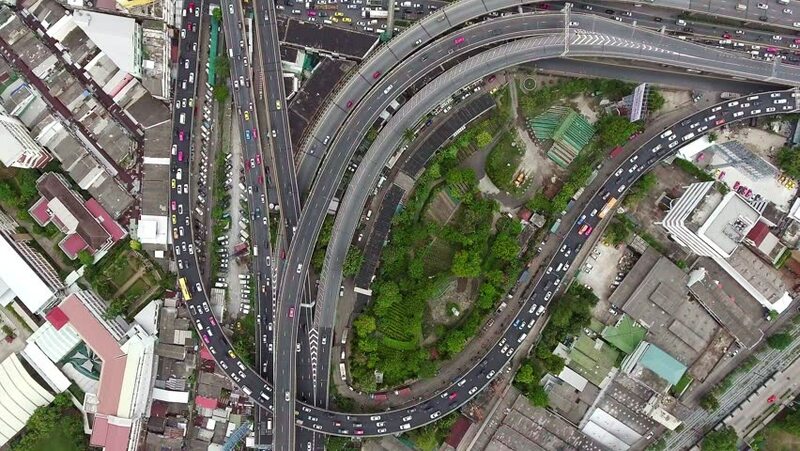 4k00:11Aerial view of traffic jam in urban city. Top down view from up high. Afternoon day light shot. Congestion and urban life concept. hd00:19Bangkok - January 2018: Elevated view of city with highway traffic. 4k00:05January 21, 2018 aerial shot view Hyper laps traffic circle car on the road downtown, Time lapse road in bangkok, 22 Karakadakhom Circle, bangkok, thailand.